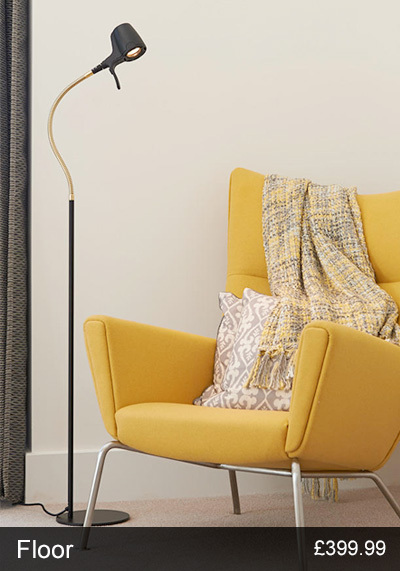 To celebrate the clocks going forward, we are offering you the chance to order a High Definition Floor or Table light and receive a FREE compact light. Simply enter the code BST18 at Checkout. Putting the clocks forward to gain extra daylight hours is a reminder just how important light is to us, and how our eyes crave the comfort that extra daylight brings. 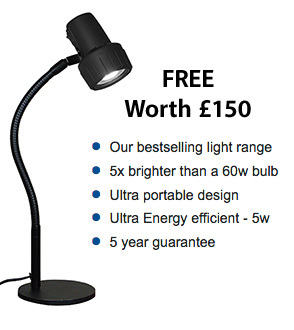 Now you can experience the same effect all year round, and receive a Compact Light worth £150 into the bargain. There’s nothing quite like a Serious High Definition light. Featuring unique Daylight Wavelength TechnologyTM which offers a CRI of 99, no other reading light gets closer to natural light. Your eyes will love the relief it brings from the unpleasant side effects of eye strain. 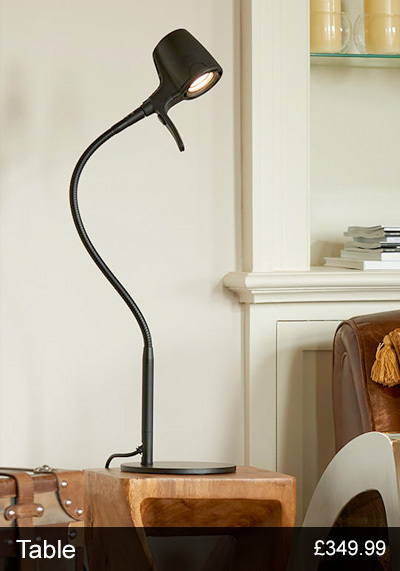 To celebrate the clocks going forward, we are offering you the chance to order a Serious High Definition Floor or Table Light and receive a FREE compact light worth £150. Simply enter the code BST18 at checkout. But hurry – this offer must end at midnight on March 28th.